No one likes to admit it but everyone likes this guy. No point in me posting the tape here Weezy is giving it away click here for the link. Here is one track I like so far. Chip tha Ripper has gradually risen to become one of my favorite rappers. 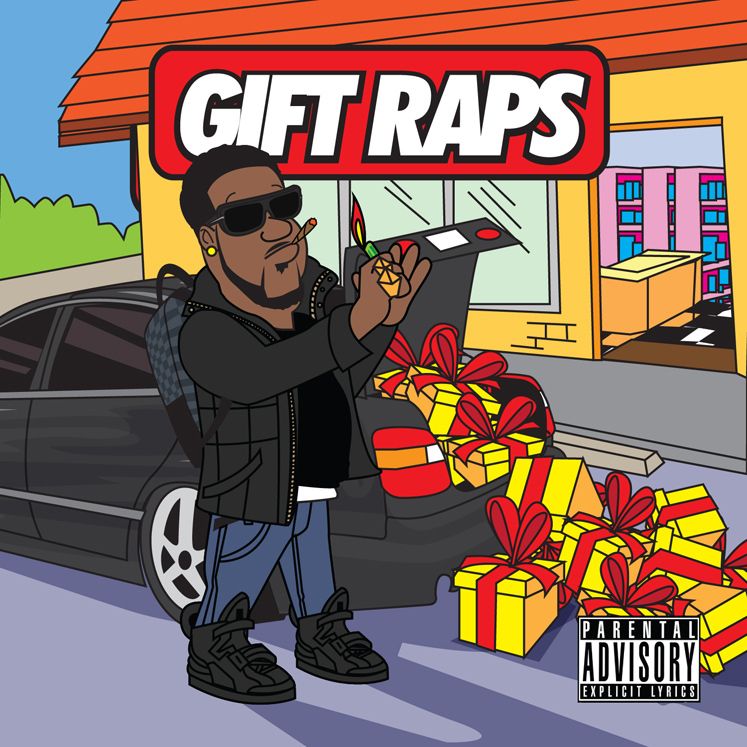 He dropped his mixtape Gift Raps last nite at midnite. And I must say this is jamming. Chuck English of the Cool Kids did all the production. I received this in my inbox today, and I checked it out. The video is dope but I really don’t know anything about these guys.So here is a little info that came with it. Marvelous World Of Color is a collaborative project between artists Jason James and Rodney Hazard. Having worked together previously on God’s Favorites they have come back together to create an album that plays out as a complete experience. 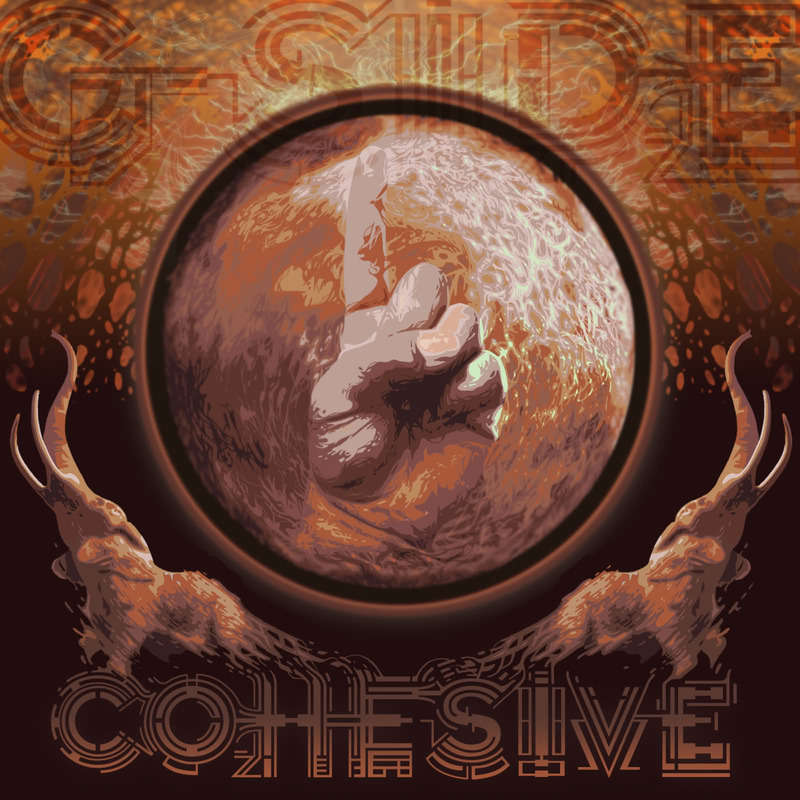 Touching on a variety of topics, the album flows as a constant composition from beginning to end, often changing in sound and bending the idea of Hip Hop music as far as possible. From dark and haunting (“Fame Us”, “A View Of The World”, “The Program”), to introspective (“The Architect”, “Go”), to light and uplifting (“If It Feels Right”, “Promised Land”) the duo cover an entire 360 degree perspective. With Jason James providing the narrative to Rodney Hazard’s innovative production, and presented by DJBooth.net, PotholesInMyBlog.com and KevinNottingham.com, Marvelous World Of Color is their modern day masterpiece. 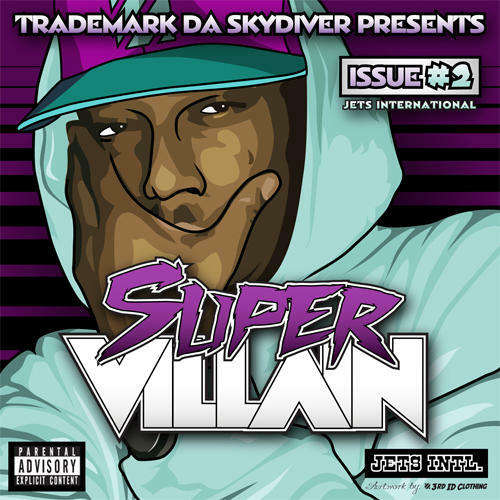 Trademark puts out some quality jams on his new tape. JETS!!!! 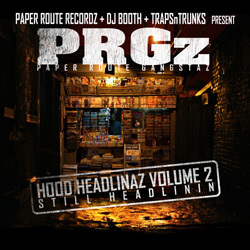 Here is the the much anticipated Hood Headlinaz vol.2 from Huntsville’s own PRG’z . I swear this tape is about 3 years in the making. Should be good stuff.Download below to check it out. Just in time for my daily summer, smoke and ride sessions. 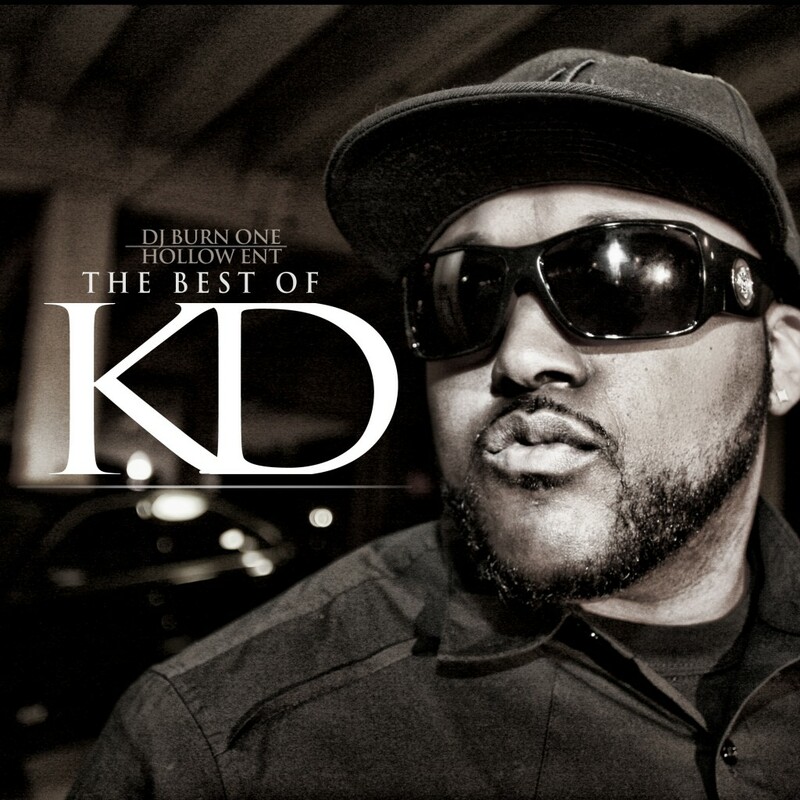 After 4 street albums, Birmingham native KD drops his “Best Of” collection. Comprised of some of his most potent records (as well as 6 new ones) the playa prezident has something for both old and new fans. 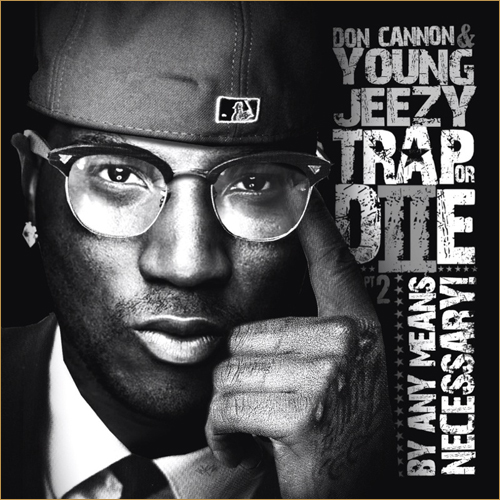 The first trap or die was easily one of more influential mixtapes ever released. 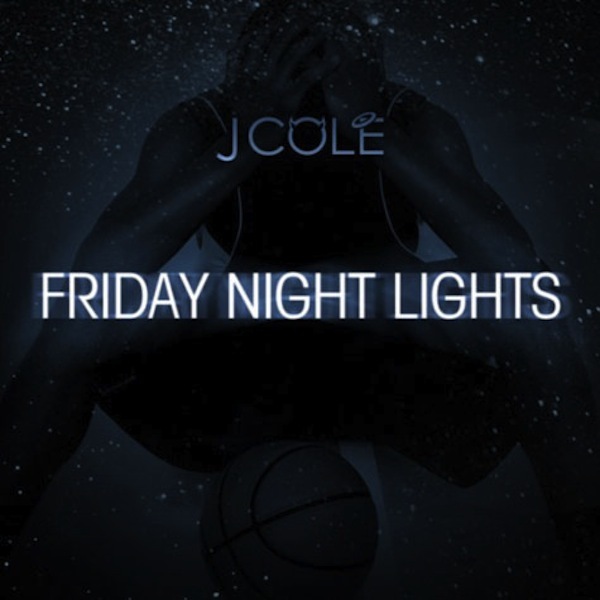 It made me familar with DJ Drama and Don Cannon and changed the way alot of people talked. I get that same feeling listening to the sequel, motivated.